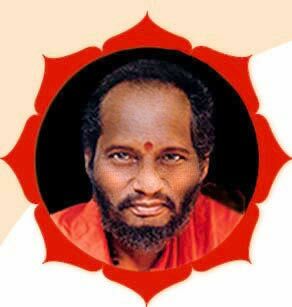 Swami Muktananda (1908-1982) was a Saint from Ganeshpuri, India, whose writings capture the essence of Indian spirituality. 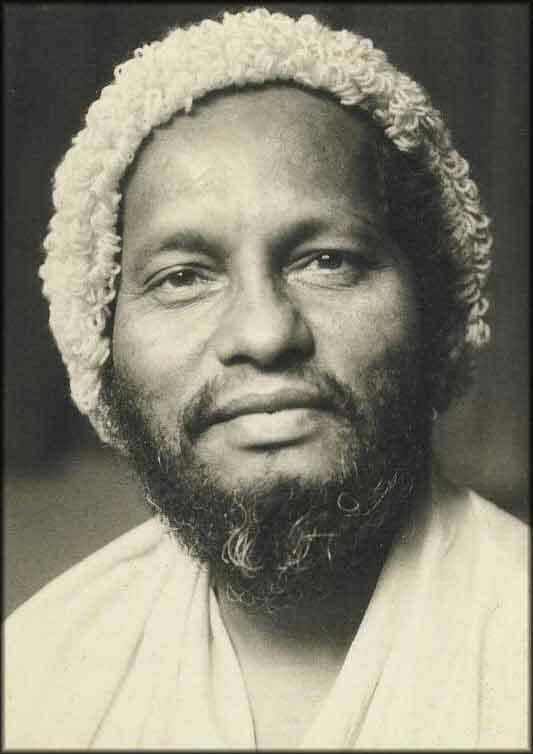 Although the words of great Masters are invaluable, Muktananda's greatest contribution will no doubt be his bringing the secret, and experience, of Shaktipat (the awakening of one's kundalini energy) to the West. He also established the present form of Siddha yoga-a yoga based on chanting, meditation, service, and one's relationship to a perfect Master-which is practiced in ashrams and centers throughout the world. 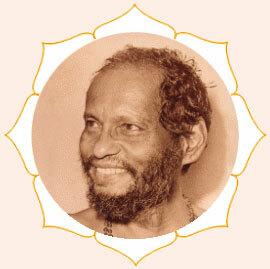 Hinduism, Amirthanandamayi, Aurobindo Ghose, Bhaskarananda, Chitthar, Gandhi, Jiddu Krishnamurti, Jnaneshwar, Ma Anandamay�, Meher Baba, Muktananda, Osho, Paramhansa Yogananda, Patanjali, Prabhavananda, Prabhupada, Radhakrishnan, Ramakrishna, Ramana Maharshi, Ramdas, Ramdasa, Ranchor Prime, Rasamandala Das, Satya Sai Baba, Shankara, Shirdi Sai Baba, Shri Yukteswar, Sivananda, Swami Vishnu Devananda, Tagore, Tantric scriptures, The Ashtavakra Gita, The Atharva Veda, The Avadhuta Gita, The Bhagavat Gita, The Bhakti Sutras, The Devi Gita, The Law of Manu, The Mahabarata, The Panchadasi, The Ramayana, The Rig Veda, The Sama Veda, The Thirrukkural, The Upanishads, The Vishnu Purana, The Vishnu Sahasranam, The Yajur Veda, The Yoga vasishtha, Tukaram, Vivekananda, etc.